Originally a German term, Intelligenz-Quotient, or IQ, is a concept that was developed by psychologist William Stern to systematically measure levels of intelligence. This concept was later used by researchers to develop the first IQ tests, which were largely based on the work of Alfred Binet. These tests were originally used in hospitals to differentiate between mentally handicapped patients and those with severe mental illnesses. During World War I, the army used IQ tests to evaluate the cognitive capabilities of new recruits so they could be accurately assigned. It wasn&apos;t till after the war that the intelligences tests started to be used in educational and work-world settings. As psychologists conducted testing and researching they discovered new types of intelligences such as verbal, logic & reasoning, working memory, etc. Today is a wide variety of tests that are backed by scientific research. Some tests are just for children like the Wechsler Intelligence Scale for Children (WISC) while others, like the Stanford-Binet fifth edition (SB5), can be used to assess anyone at any age. Levels of intelligence related to scores will be different depending on the test. For example, the genius level for many IQ tests begins at 130 and above; however, the SB5 genius level is 145 and higher. IQ testing by a private psychologist can be expensive, often costing several hundred dollars. It is also possible for medical insurance to pay if the test is deemed necessary. But, many schools and/or school systems offer free IQ testing for purposes of both special education and gifted programs. Unlike academic exams, preparation for an I.Q. test is likely to be of limited value. I.Q. tests measure one&apos;s potential rather than achievement. 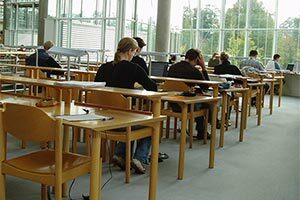 Many people view an intelligence test the same as they would an academic test. To get a high score on an academic test one must study hard because a higher score is a better score. However, an IQ test is an assessment of genetic or inborn cognitive capabilities. The score reveals the level of potential, not necessarily how smart someone is. Think of it as the size of a car&apos;s motor before it hits the highway. A vehicle with a V8 has the potential to travel faster than one with a 4cl motor, yet no one can accurately predict what the will happen along the way. Each driver might take alternate routes, encounter slow points on the road, or even get stuck in traffic. In the case of giftedness, however, neither parents nor teachers can afford to skip out on intelligence testing when it is suspected that a child might qualify for accelerated learning, an enrichment program, or other services. 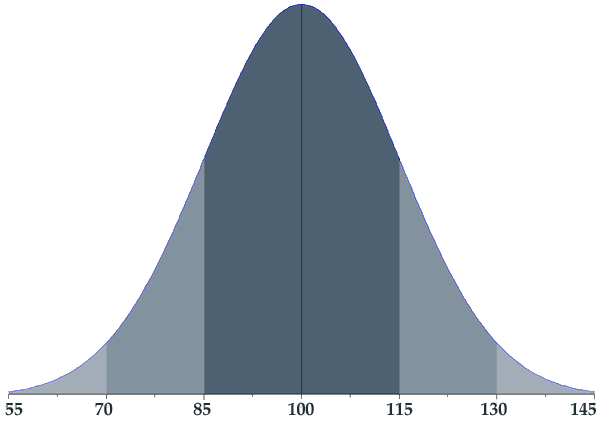 Just as much as special education is taken seriously at the low end of the IQ bell curve, so should the higher end of the curve receive an equal amount of attention and dedication.